We deliver locally & to the ferries! Take the Long Island Expressway (I-495) to exit 62 (Nichols Road). Take Nichols Road south to the end. This will be Montauk Hwy. Turn right onto Montauk Hwy, going west. At the first light, Gillette Avenue, make a left. Follow Gillette Avenue, south, over the railroad tracks. Make a left into the first driveway after the railroad tracks. This is Daisy Garden. Take Sunrise Hwy to exit 51, Nichols Road. Take Nichols Road south to the end. This will be Montauk Hwy. Turn right onto Montauk Hwy, going west. At the first light, Gillette Avenue, make a left. Follow Gillette Avenue, south, over the railroad tracks. Make a left into the first driveway after the railroad tracks. 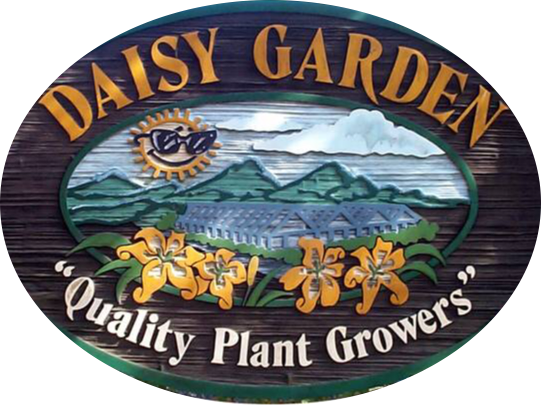 This is Daisy Garden. From the west: Take Montauk Hwy east, you will go passed Broadway Avenue in Sayville. Not including the Broadway Avenue light, you will go 5 lights and make a right, this will be Gillette Avenue. Go over the railroad tracks and make a left into the first driveway. This is Daisy Garden. From the East: Take Montauk Hwy west. Go passed Nichols road. The first light after Nichols Road will be Gillette Avenue. Make a left going south, go over the railroad tracks and make the left into the first driveway. This is Daisy garden. Please use this form to contact us with your questions and comments. As the height of gardening season approaches please bare with us as we receive an influx of emails daily. For an immediate response feel free to call or fax us at anytime.